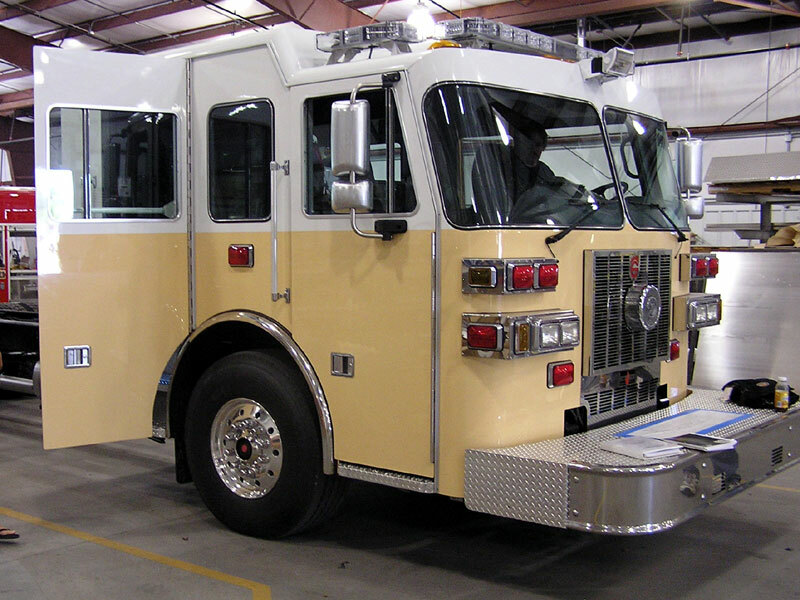 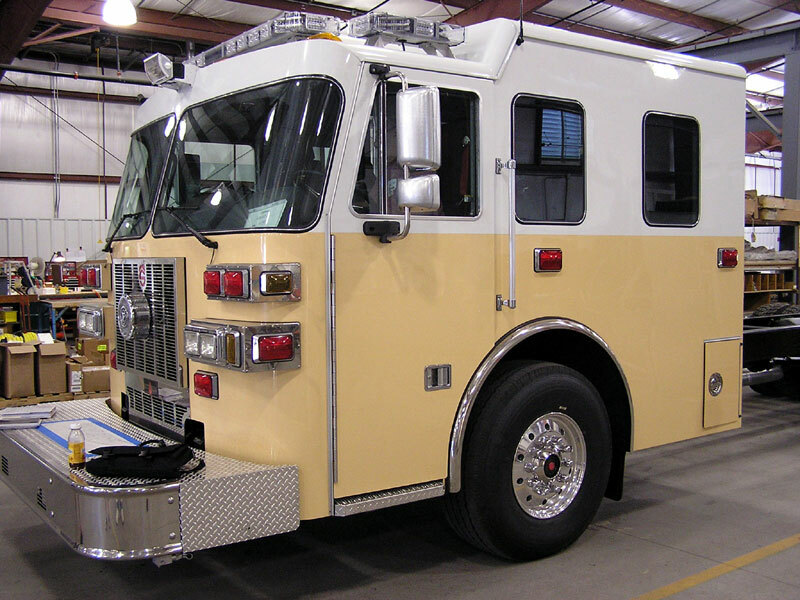 At the end of 2008 Rombout Fire District ordered a new 2009 Custom Heavy Rescue featuring a Sutphen chassis and Rescue 1 body. 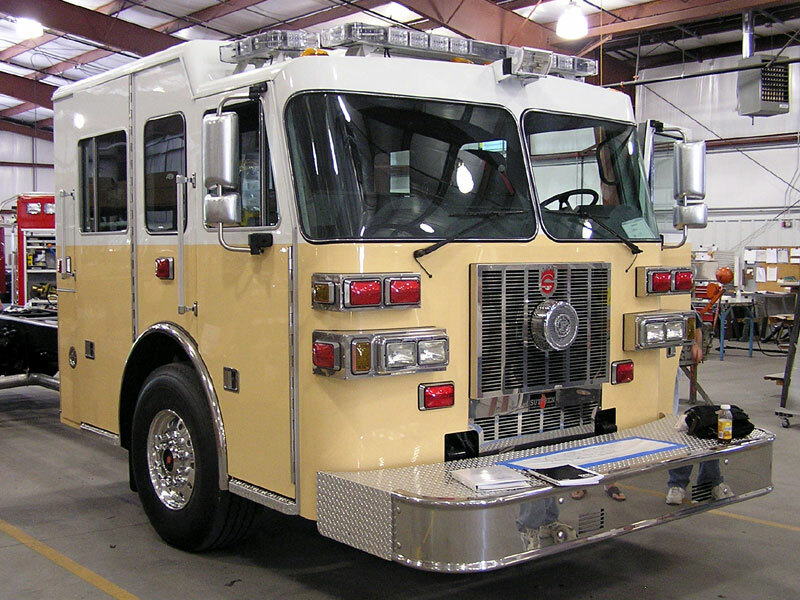 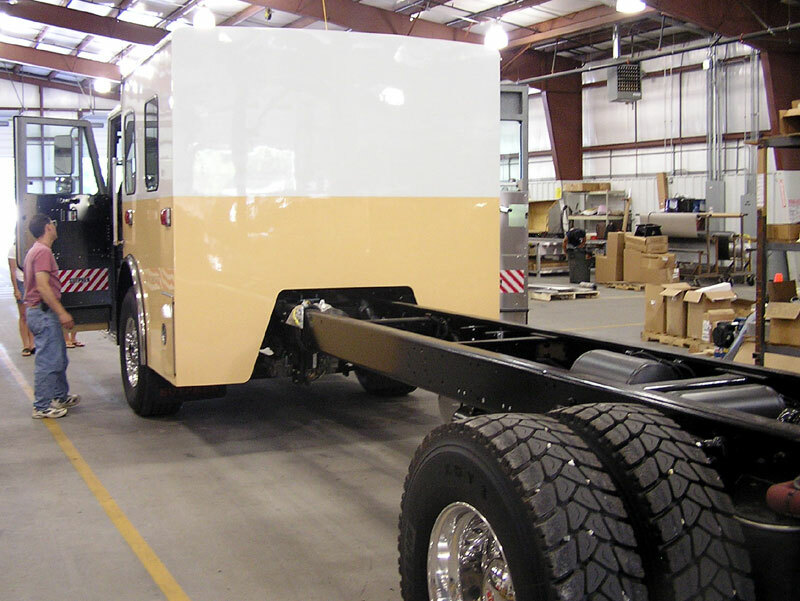 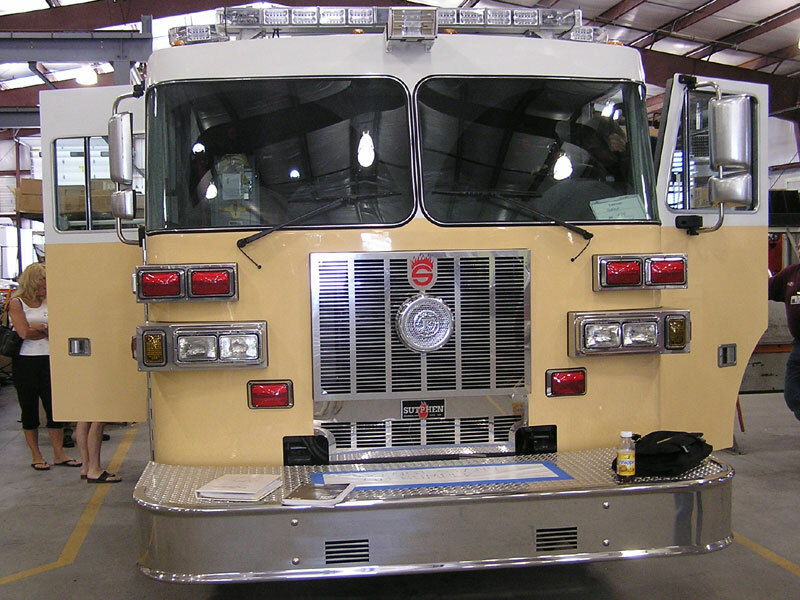 The Sutphen chassis is now complete and the body is expected to be completed in Early 2010. 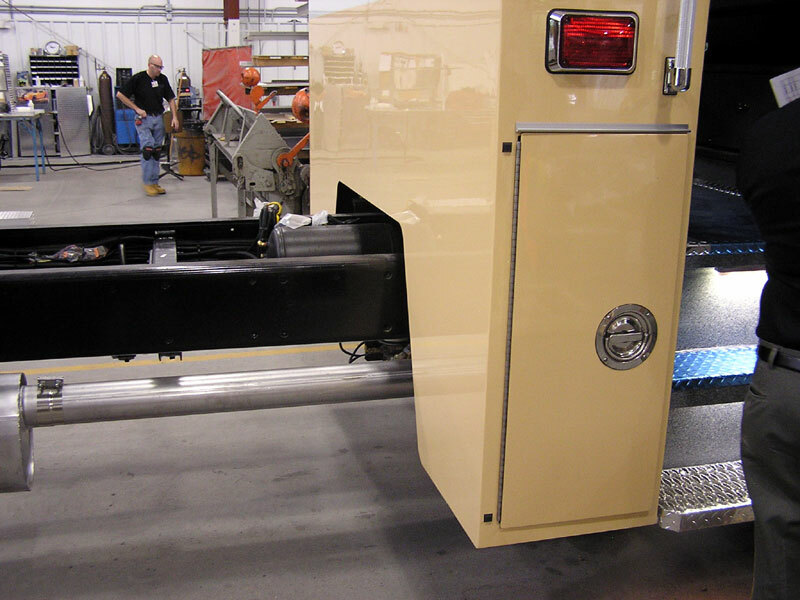 On August 7, members traveled to Rescue 1 to inspect the chassis.